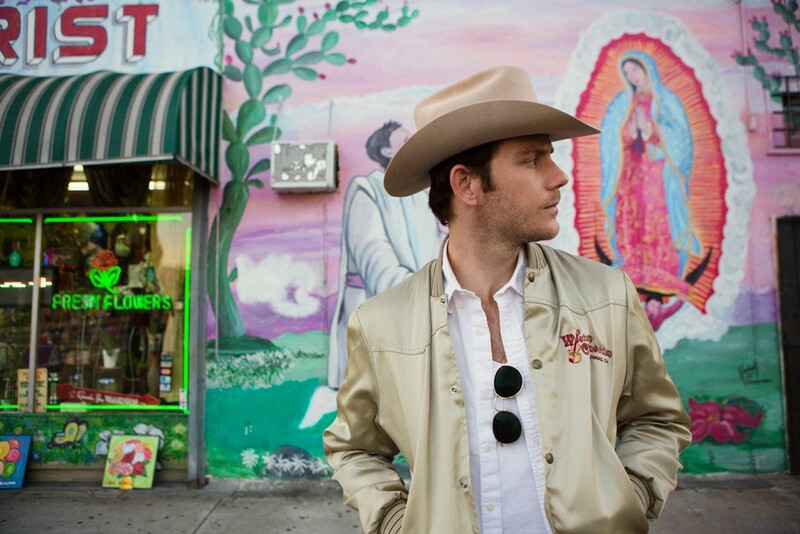 Sam Outlaw headlines Wednesday at The Bartlett. Bam, just like that, we're hitting March this week. Spring is just a few weeks away, so let's finish of winter with some good times, as found in our event listings and Staff Picks. MUSIC EVENTS | The Gonzaga Symphony Orchestra takes over the Fox Theater for a night featuring guest artist Natasha Peremski. FILM | The Spark Center hosts a Filmmaking Workshop, where you'll learn from local experts for just $5. WORDS | The University of Idaho kicks off its annual Hemingway Festival, this year focusing on Papa's love of Cuba. Timely! Events run through Saturday. THEATER | The Spokane Civic's run of Little Women: The Musical continues its run, offering ample opportunities to visit Louisa May Alcott's story through March 20. FOOD | The Yards is hosting Got Game?, a special dinner of game dishes and wine pairings featuring Chef Adam Hegsted, recently nominated for a James Beard Award, and guest chef and Top Chef contestant Chad White. It's $95, and reservations are required. FOOD/VISUAL ARTS | The Steam Plant is hosting a Centennial Celebration from 5-8 pm, including the debut of a new art show by the Inlander's own Chris Bovey. Consider it a must-stop as part of First Friday. FOOD | It's launch day for the 2016 Riverkeeper IPA from River City Brewing. Hit a big party at the Numerica Credit Union in Wandermere and support the Spokane Riverkeepers with a tasty beverage. BENEFIT | Head to the Greyhound Park to support the Post Falls Education Foundation at the Wine, Stein & Dine 20th Anniversary party, featuring wine, beer, cider and appetizers as well as live tunes and raffles, all to fund classroom equipment and materials for area kids.